Entryless: How To - Tax Settings from Entryless on Vimeo. In this video, we’ll take a look at how to modify some important account settings in Entryless. In this video, we’ve already created an Entryless account, and synced our cloud accounting package with Entryless. First, we’ll take a look at how to change tax settings for a company in Entryless. This is in the Company Settings section. 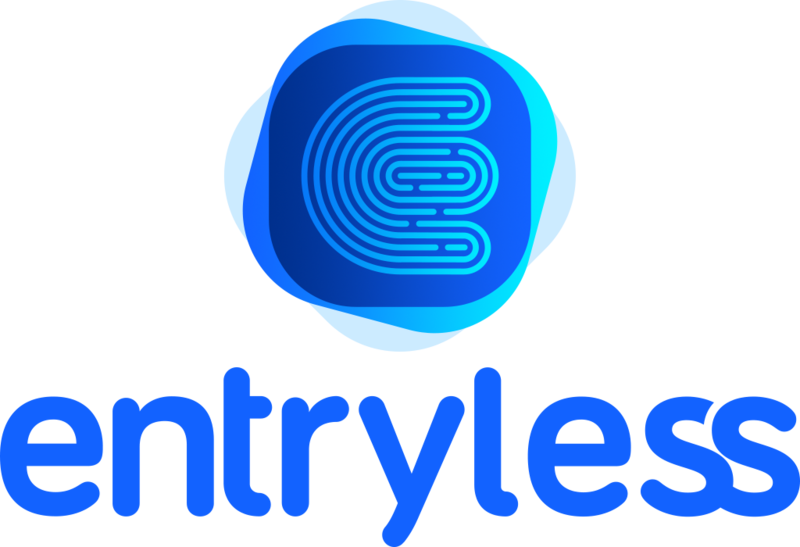 With Entryless, you can recognize and comply with tax agencies and taxes around the world, including the IRS, HMRC, ATO, Revenue Canada, and others. If your business recognizes taxes, click Tax, and if it absorbs taxes directly as a cost click Non-Tax. Click Save Changes when you’re done. Now we’ll take a quick look at how to change your email address and password in Entryless. You can change these in Account Settings. If you need to change the master email address associated with your Entryless account, type the new email address along with your current password and then click Update email. To change your password, go to the Password tab. Enter your current password, enter and confirm your new password and then click Update password. You can update your company name, as well. Enter the new company name and click Update name. You can also update the billing address and telephone number of your company in Entryless via the Billing Address tab. Supply your new billing address and phone number and then click Update.